Military station will begin broadcasting news from Jerusalem as DM lays cornerstone for IDF Radio in nation's capital. Preparations for the historic transfer of Army Radio's news department to its new Jerusalem home are being completed. Existing studios have been upgraded and equipped with advanced digital technology in recent weeks. Alongside them, a news desk, work and editing rooms, and a new studio are being set up. Work is led by the Defense Ministry engineering and construction department. The opening ceremony for news broadcasts from Jerusalem will be held on Thursday, October 25th, on the Dekel-Segal program, in which Defense Minister Avigdor Liberman will participate, who initiated Army Radio's transfer to Jerusalem. Shortly before that, the Defense Minister and Army Radio Commander Shimon Alkabetz, together with Defense Ministry and IDF heads, will lay the cornerstone for Army Radio headquarters, which will be built within three years. Army Radio's new studio will span a campus measuring 2,500 sq.m. 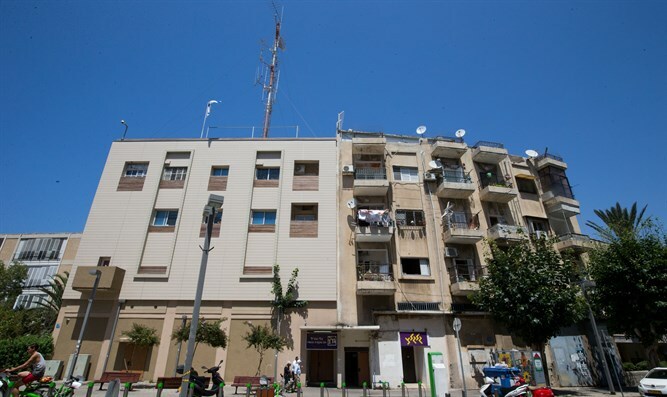 The building will include advanced radio studios for the two army frequencies, Gali Tzahal and Galgalatz, as well as for the digital broadcasting system. 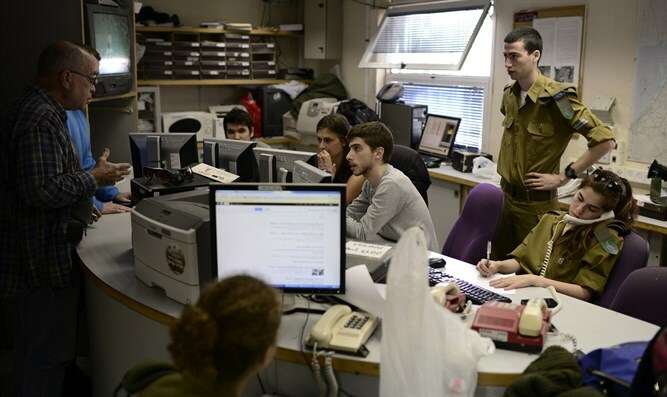 Until the project is completed, the Defense Minister and station commander agreed that Army Radio broadcast the news until evening from its existing studios in Jerusalem. On the occasion of the historic event, the station will hold a special broadcast day entirely from Jerusalem. As part of the special program, news will be broadcast for the first time in IDF history every hour on the hour - from Jerusalem. Festive edition broadcasts will be preceded by a special broadcast signal. Defense Minister Avigdor Liberman said, "When I took up the post of Defense Minister, I decided that Army Radio must broadcast from the most worthy place - Jerusalem, our eternal capital. Now we're setting the first facts on the ground and within two weeks of the trial, 'You're listening to Army Radio from Jerusalem' will turn from vision into reality. "In September 1950, David Ben-Gurion announced the establishment of the military radio station Galei Tzahal. 70 years later, with the most 'Israeli' sound in the country, the station begins the transition to a new permanent residence in the capital."